Think of us as your personal digital fixers, ready to take action at a moment’s notice. When the problems are big, and the solutions are nebulous, you need someone to cut through the confusion. You need a multi-disciplinary team—drawing on the world’s best artists, designers, coders, and strategists—that brings new perspectives and smarter approaches to the table. You need a partner that prioritises speed, getting you from zero to one as quickly as possible. Van Patten Media Inc. is that team. Our global professionals have over a decade of proven experience developing websites and web applications, solving the problems that others can’t—or won’t—with speed and precision. Our technical research process and platform-agnostic philosophy means that we deliver the right solution, not just the easy one. We embrace open source so you aren‘t locked into expensive proprietary technology. And our passion for users means you get extensive documentation, training, and resources for maximising your technical investment. Baton Rouge's premiere lifestyle magazine, , covers the best events, food, and activities around Louisiana’s capital city. 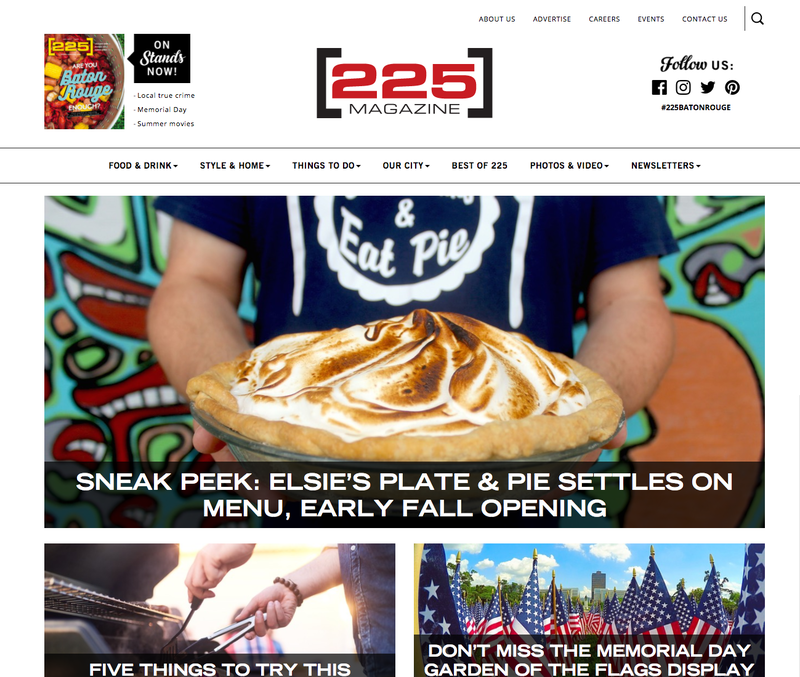 Their website, though, was not easy to navigate, and the editorial team did not have the tools they needed to create compelling visual articles. Van Patten Media Inc. worked with ’s editorial and creative teams to build a more powerful theme that would give editors full control over navigation, article layouts, and featured content. 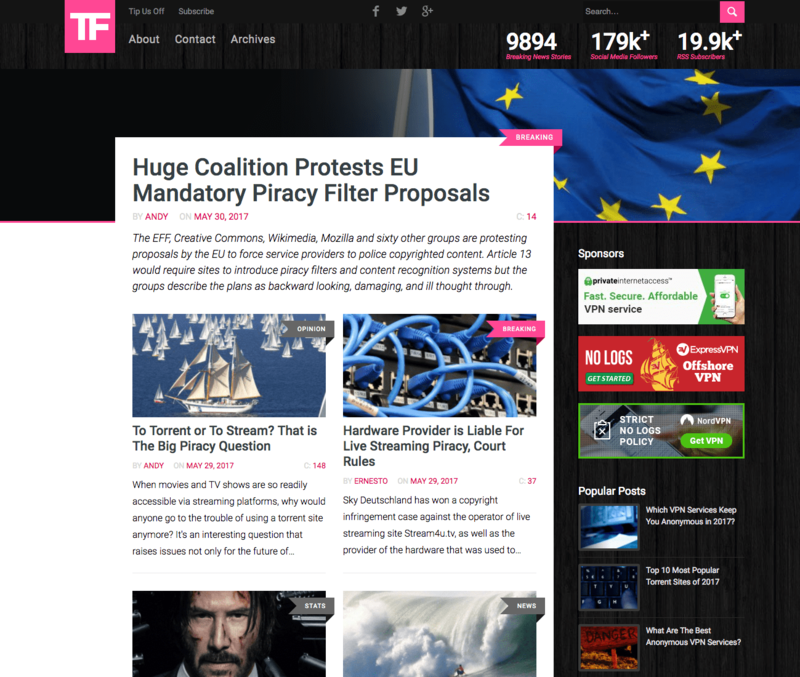 As one of the top 4500 websites in the world (and the top 3500 in the United States), TorrentFreak has a long history as a “piracy watchdog,” reporting the latest news and views on software and media piracy, copyright policy, and open source software. We were tasked with transforming static comps into responsive HTML and CSS, and building out a WordPress theme from those assets. 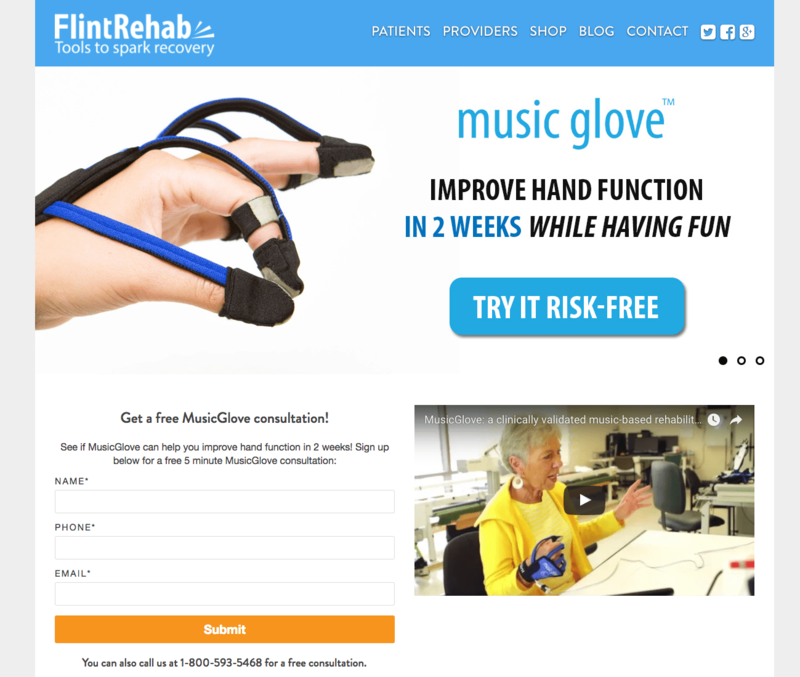 Flint Rehab garnered media buzz and awards when they released their flagship stroke rehabilitation gaming device, MusicGlove. As their business grew, they realised it was time for a website and e-commerce platform that could scale with them. Van Patten Media Inc. worked with Flint’s team to build a WooCommerce shop and website capable of deep integration with third parties like mailing list software, 3PL providers, and other key pieces of the Flint Rehab pipeline. RSS feeds are a popular way to subscribe to content on the web, but the technical infrastructure required to process them can be daunting. 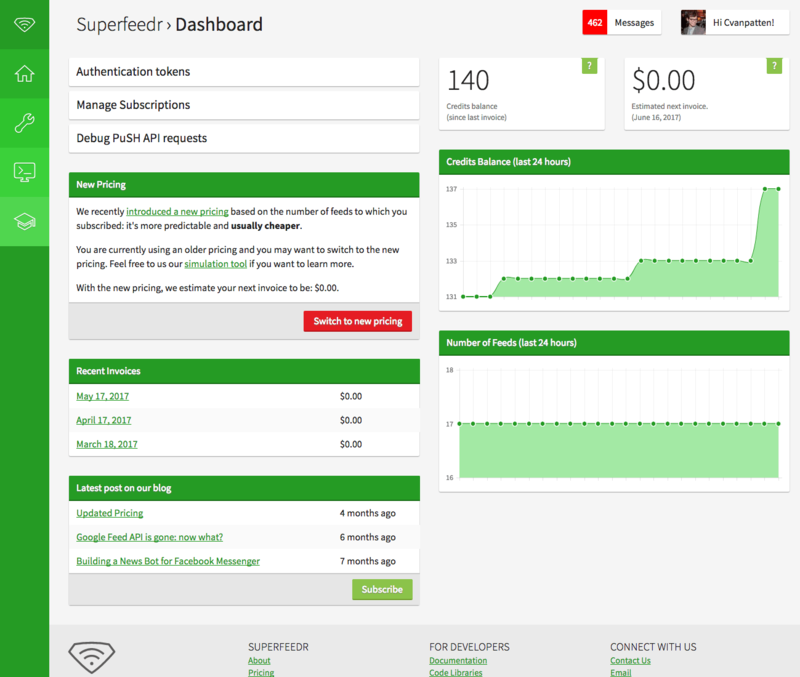 Superfeedr, used by the likes of Medium, Etsy, IFTTT, and other major web companies, helps solve the problem by providing a unified API for feed management. We were approached to conduct a full scale user research and redesign process that would bring the application user experience and visual design up to modern standards.